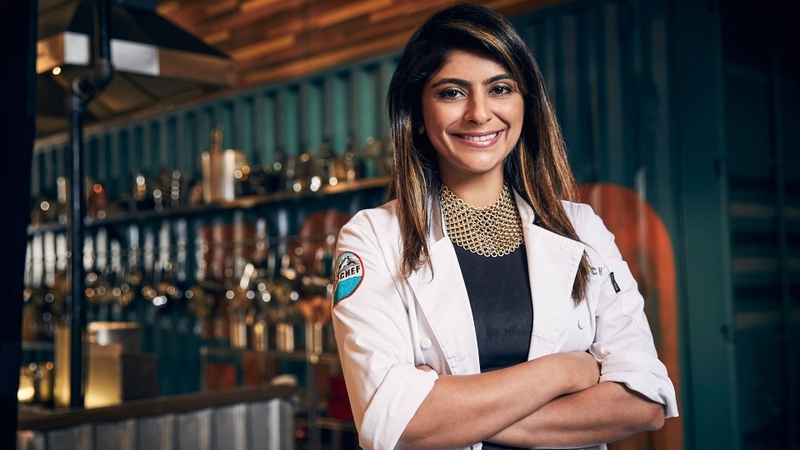 NEW YORK - Former “Top Chef” Fatima Ali says she has a year to live. 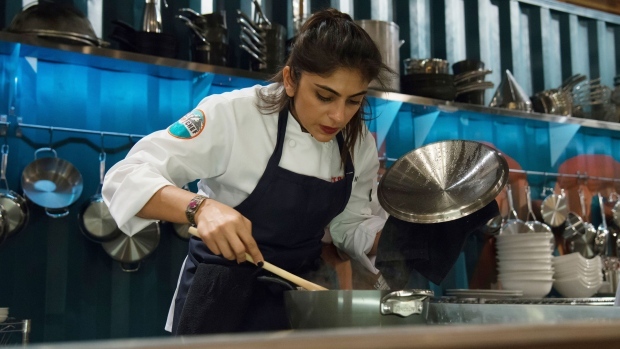 She writes she used to dream of owning her own restaurant. Now she has a growing list of restaurants to visit and is “sketching a plan” to eat her way through New York. Ali appeared on Season 15 of the Bravo series.